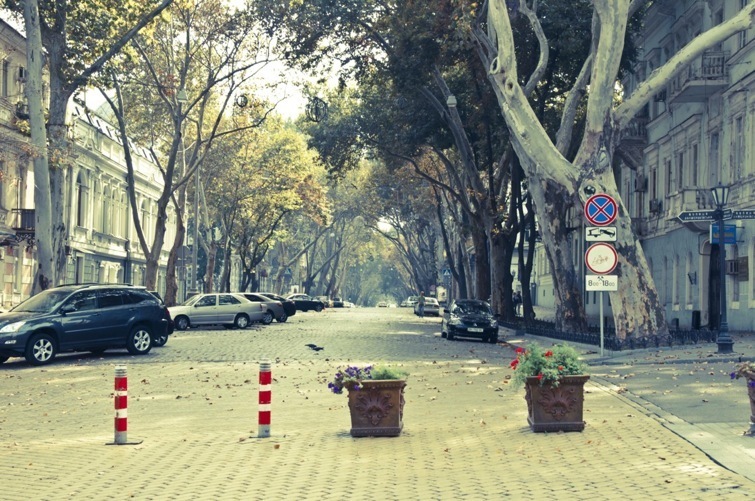 The “Undiscovered Odessa” tour is an excellent way to get a little adventure before getting back to your cruise ship. After seeing the main landmarks you’ll venture out to Odessa’s oldest market, which will tell you plenty of funny and interesting stories about present and past lifestyles of Odesseans. Your trip back from the market will lie through the area, which lies right across the road from Deribasovskaya street, but is often missed by our guests and is not mentioned in the guidebooks. It was once populated by the city’s first craftsmen, later by bohemian types: renowned painters, doctors and men of science, including Mikhail Vrubel and Ivan Pavlov. This is the area where the oldest city market and the second in the world bacteriological lab are. And if you want to hear a few stories about criminal Odessa (yes, Odessa used to be really infamous for its criminal world and could be easily called “Russian Chicago” of 1930s), you should definitely take this tour!